With tests for discovering the senses of the dog. 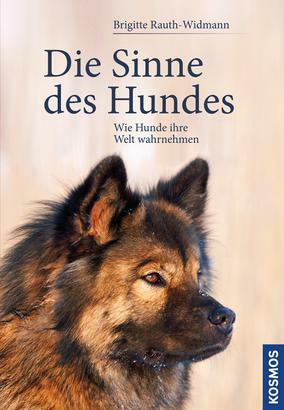 Product information "Die Sinne des Hundes"
The dog excitedly sniffs the ground. Breathing speeds up, olfactory cells provide his brain with a firework of information. Meanwhile, his owner admires the gorgeous red roses - for her dog only irrelevant pale, yellow-gray structures. Whether smells, sounds, colors or touch: The same world is perceived very differently by humans and dogs. Biologist Dr. Brigitte Rauth-Widmann explains how dogs see, smell, hear and feel.